We understand that sometimes it suits our customers to rework an existing floor plan rather than do a whole new build. Using our years of experience in dealing with local authorities and the challenging sites offered throughout Sydney, we can turn an existing building into a residence for a growing family or dream home. 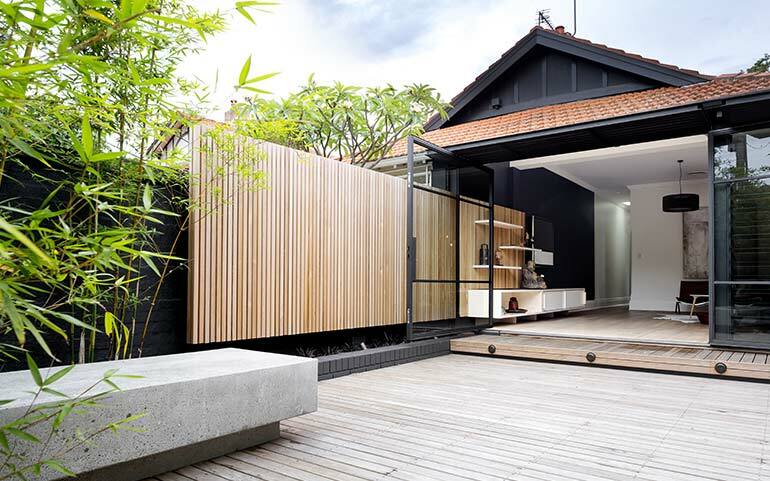 Whether it is adding a second storey, a modern rear extension, pool cabana or new kitchen, we will ensure that your renovation or addition is constructed to the highest standards, without compromising on the existing building’s footprint – and respecting local guidelines and setbacks.